Earlier in the year I asked if anyone was interested in a monthly newsletter about upcoming books (kinda like the one Goodreads sends out that rarely has books you actually want to read). Rather than email a newsletter, I thought it might be easier to just post them here on a random Saturday. I'm not sure if I'll do these monthly or quarterly. It'll probably depend on what I see in publisher's catalogs. I can't wait to read the books below in this last quarter of the year. Are any of these on your to be read list? If not, what is? 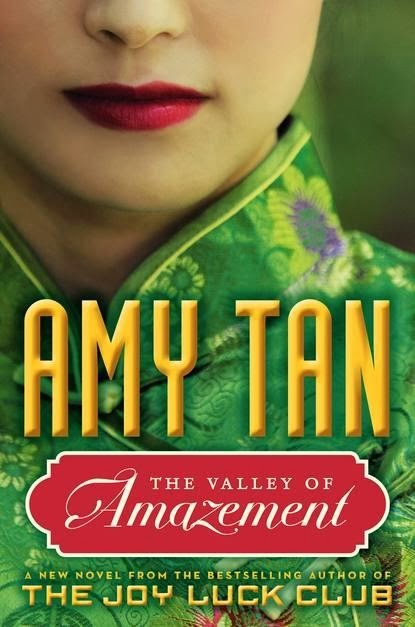 Summary: "At the age of sixteen, in a nationwide selection for royal consorts, Cixi was chosen as one of the emperor's numerous concubines. When he died in 1861, their five-year-old son succeeded to the throne. 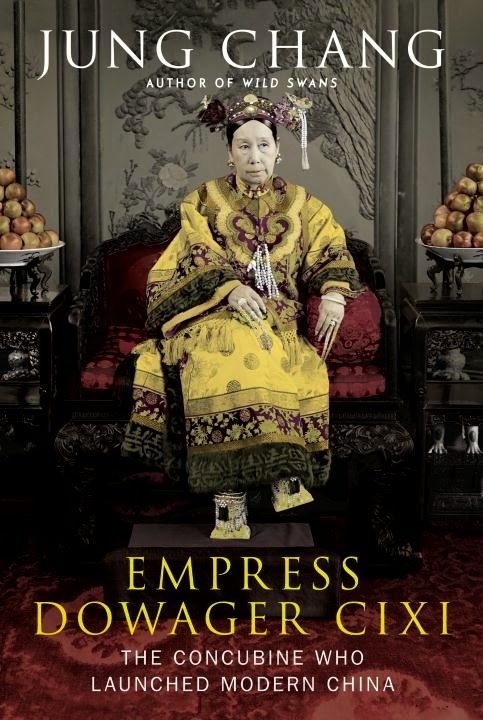 Cixi at once launched a palace coup against the regents appointed by her husband and made herself the real ruler of China-behind the throne, literally, with a silk screen separating her from her officials who were all male." Summary: "Modern ideas get tangled up with traditional ones in the latest intriguing installment in the beloved, best-selling No. 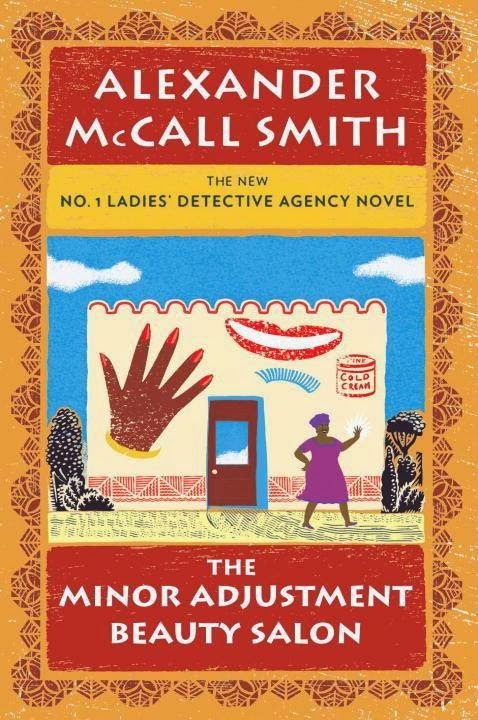 1 Ladies' Detective Agency series." 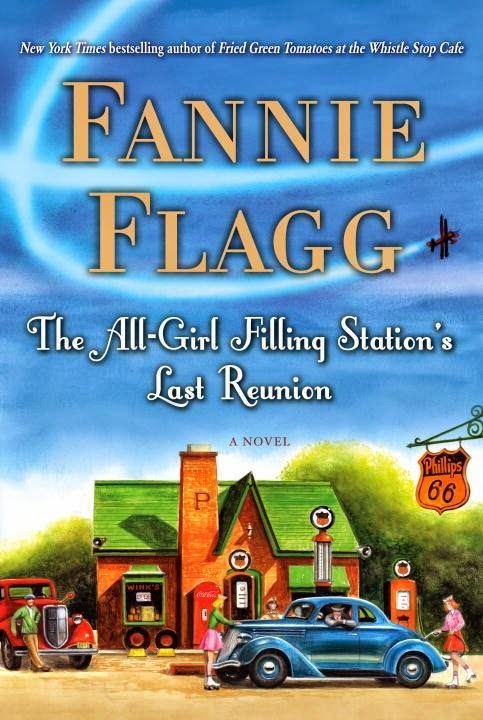 Summary: "A sweeping, evocative epic of two women's intertwined fates and their search for identity, from the lavish parlors of Shanghai courtesans to the fog-shrouded mountains of a remote Chinese village"
Summary: "Spanning decades, generations, and America in the 1940s and today, The All-Girl Filling Station's Last Reunion is a fun-loving mystery about an Alabama woman today, and five women who in 1943 worked in a Phillips 66 gas station, during the WWII years."